'Go Fish' (formerly BIN 942) Prime Restaurant Location Business For Sale at 1521 BROADWAY W in VANCOUVER, BC Canada. Well Established Restaurant with a 50 seat Food Primery License in a prime Vancouver location at Granville and Broadway. 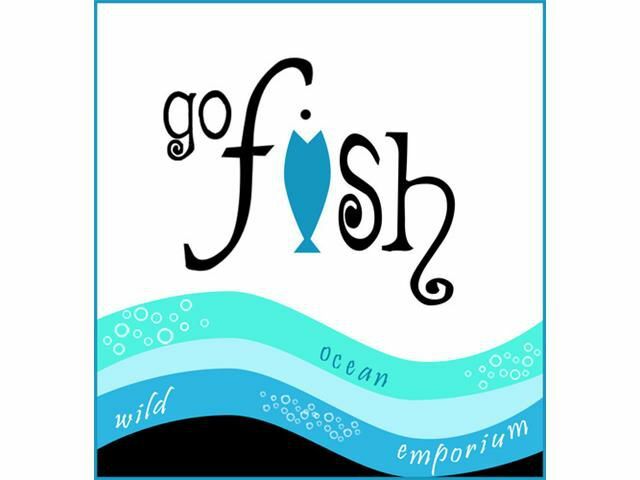 Great opportunity to carry on as 'Go Fish' or start a new project.